Fishing is a favorite pastime for many Wisconsinites, loved for many generations, and it is no different in the beautiful Driftless Region. Though spring trout fishing in the cold class I-rated streams that criss-cross the Driftless Area is hard to beat, a little summer fishing along the Mississippi River is definitely worth your time. 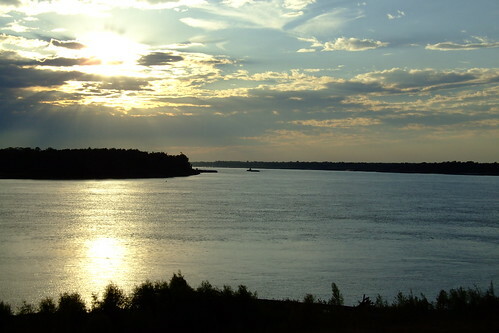 During the warm summer days, there is nothing better than a quiet, early morning fishing trip to the Mississippi River. Surrounded by nothing but beautiful waters, birds chirping, and the stunning landscapes of the Driftless Region, it’s hard to imagine a more restful or relaxing day. To make this dream fishing trip a reality, book your room at our Driftless Area Vacation Rental today. During spring in Driftless Wisconsin, and the beauty of this season is hard, if not impossible, to ignore. 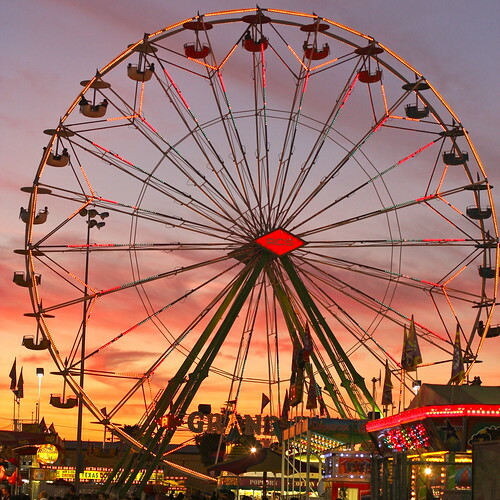 Oftentimes, we are asked what our favorite things to do in the area are. Time and time again, we come back to the same basic premise, and that is to get out and enjoy the beauty that makes this area so unique. It doesn’t matter how you enjoy it, whether on a bike, hiking through the woods, or driving the country roads taking in all the sights. What matters is that you relax and enjoy the wonder that is Driftless Wisconsin. Previously, we wrote about an inspiring spring day spent in the woods in search of newly cropping wildflowers. This time, let the beautiful spring apple blossoms be your inspiration, as you get lost for a day in the beauty of Driftless Wisconsin. 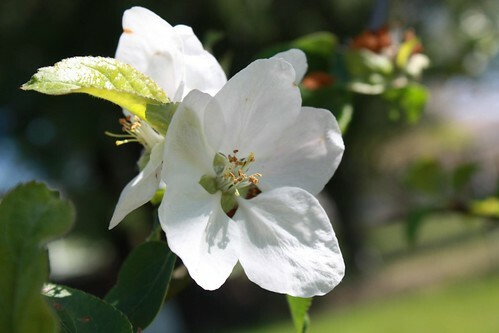 Book your room at our beautiful Drifltless Area Vacation Rental today, and let the apple blossoms lead the way. The traditional Amish culture in America, which emphasizes simple living, plain dress, and resistance to modern conveniences like electricity, dates back to as early as the 16th century. Amish families have been a feature of the Driftless Area since the mid 1960’s, and their horse-drawn buggies are often seen along the roadside throughout Driftless Wisconsin. One of the many benefits of spending some time in the Driftless Area is being able to take home beautiful and delicious Amish-made goods. These families have kept up with once-commonplace traditions, such as wood working, furniture making, quilt making, basket weaving, baking, and candy making. Book your room at our Driftless Area Vacation Rental today, and set aside a day of shopping for the best Amish Goods Wisconsin has to offer.